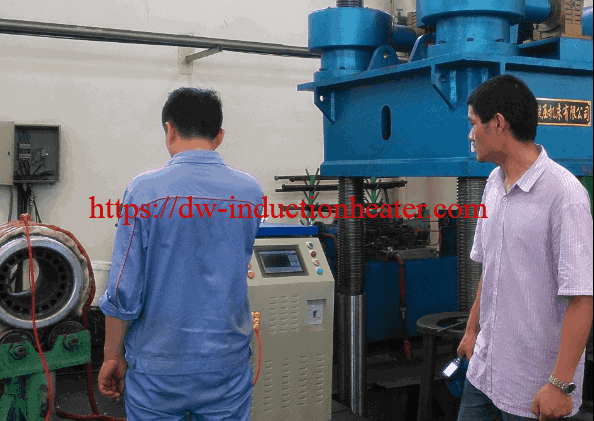 Induction Preheat Welding Machine Manufacturer in China. 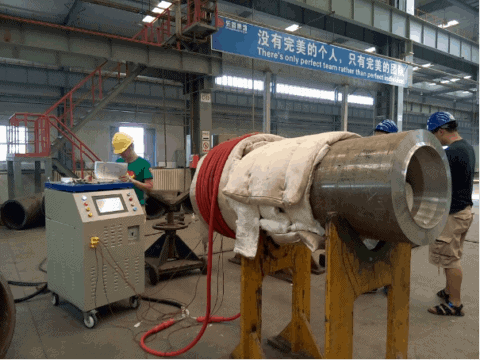 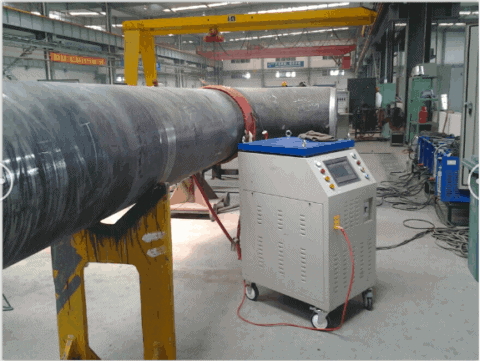 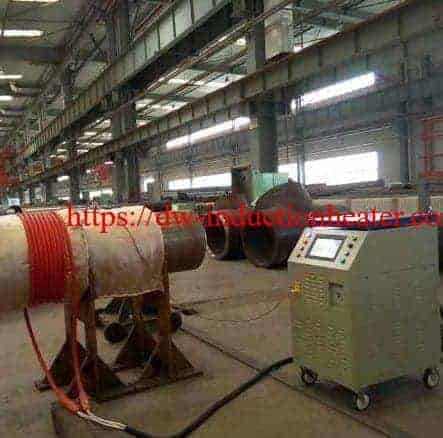 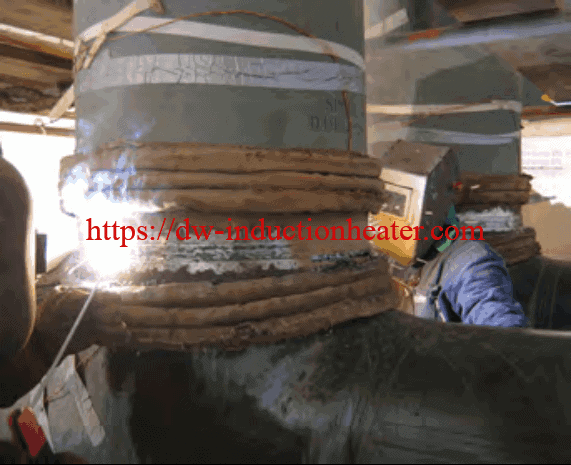 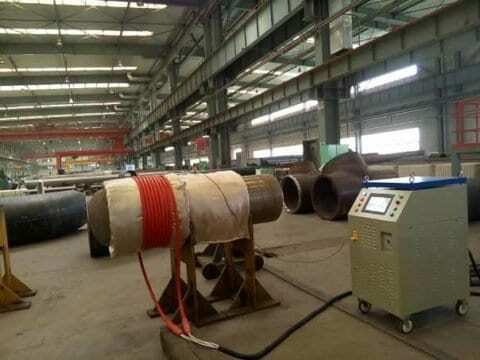 MYD series of induction preheat welding machines are used for weld, bending, piping, coating, fitting, stress relief, pre-weld heat and post-weld heat treatment. 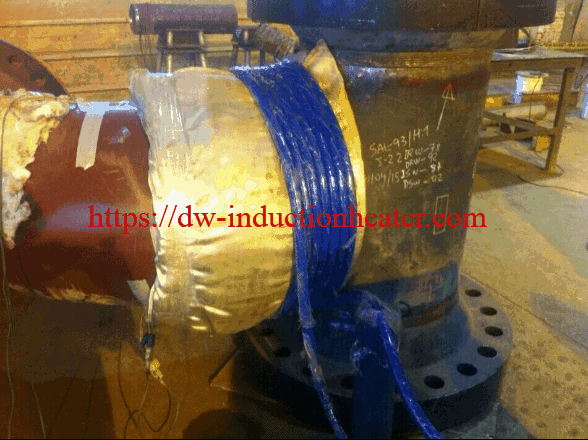 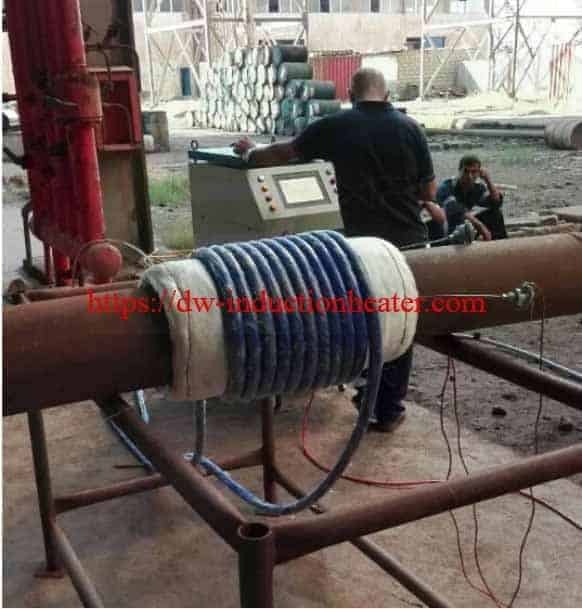 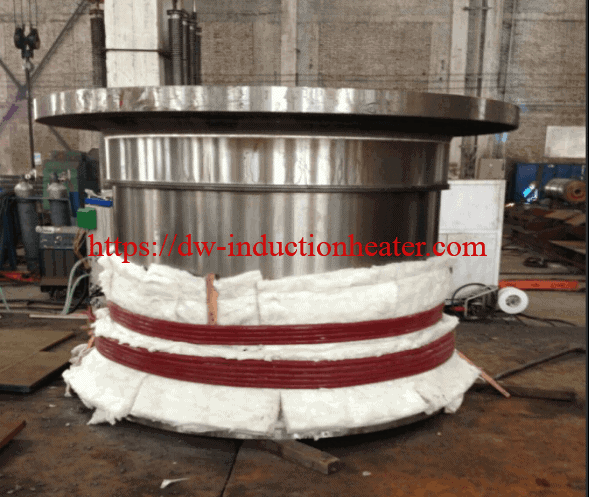 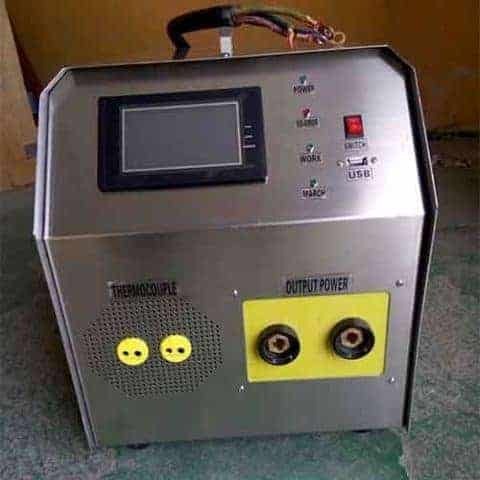 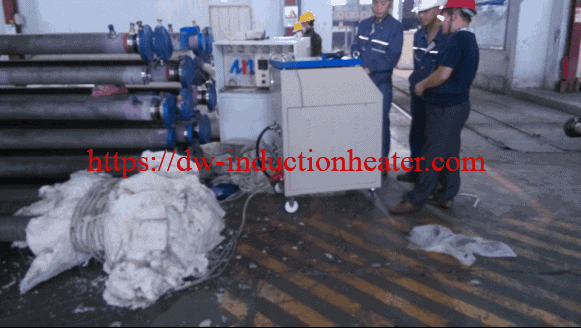 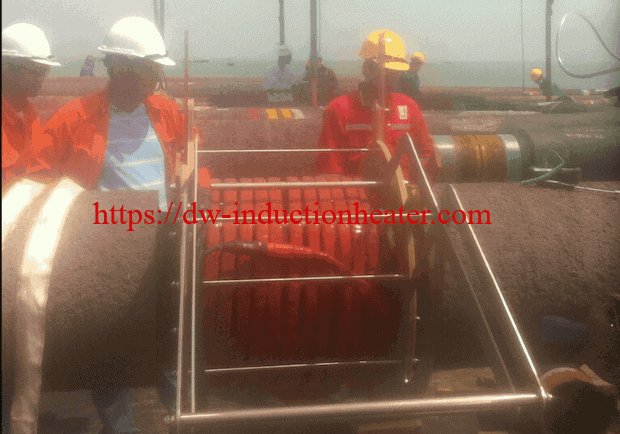 Induction heating power: To heat the work job with insulation blanket around it. High heating speed and heating efficiency with little energy lost. 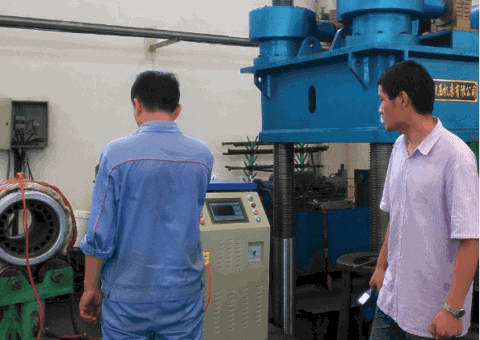 PLC touching screen: Intuitive to see and easy to operate. Soft induction coil: Easy to wind on different work piece. 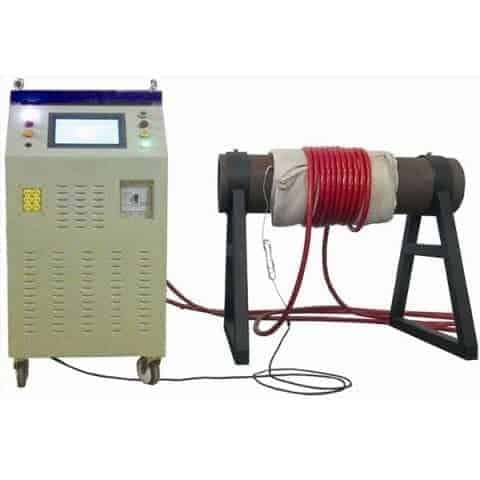 The Removable opening Induction coil: easy to operate and move. 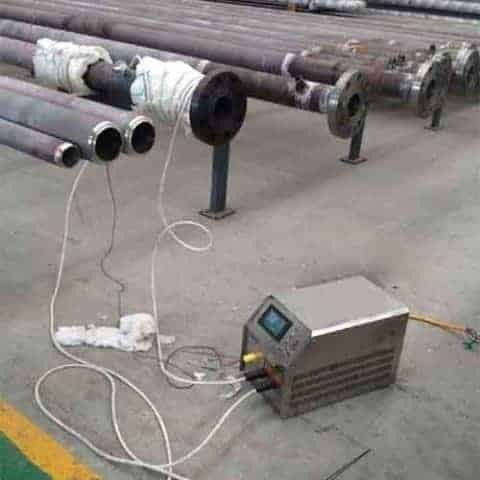 Temperature recorder: Record the whole heating curve. 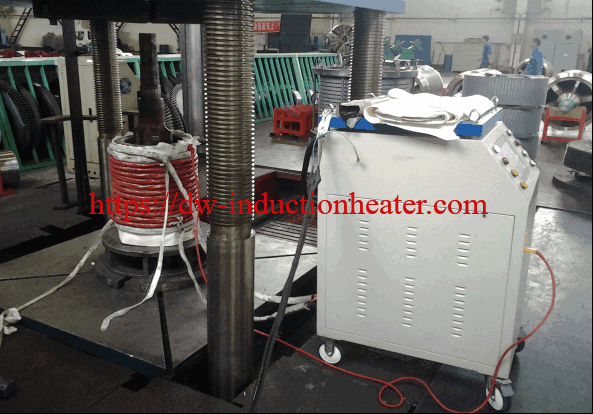 Temperature Controller: Heating according to the heating requirement details with the ±3℃ tolerance. 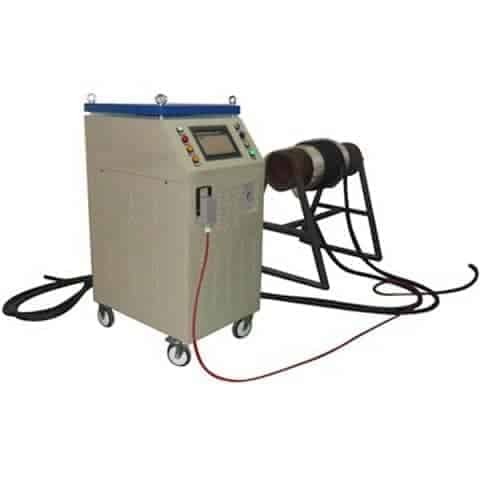 Our MYD series Preheat welding systems are air-cooled induction heating equipment with DSP system. Pre-heat:for coating, bending, fitting&unfitting, weld. 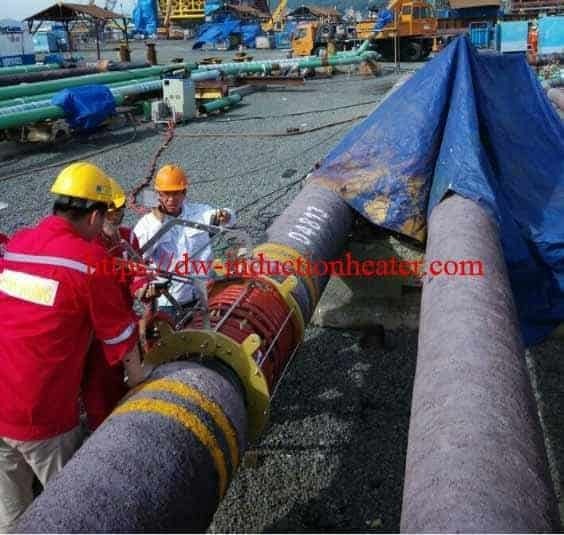 The using fields involved are petrochemical, oil and gas pipelines, aerospace, shipbuilding, steel, tanks, boilers, vessels, pressure vessels, cylinders, metal structure, spatial structure, railway bridges, electricity water, mine construction, vehicle manufacturing, nuclear power, mining, plastics processing, energy saving process, mold, screw barrel industries,etc.